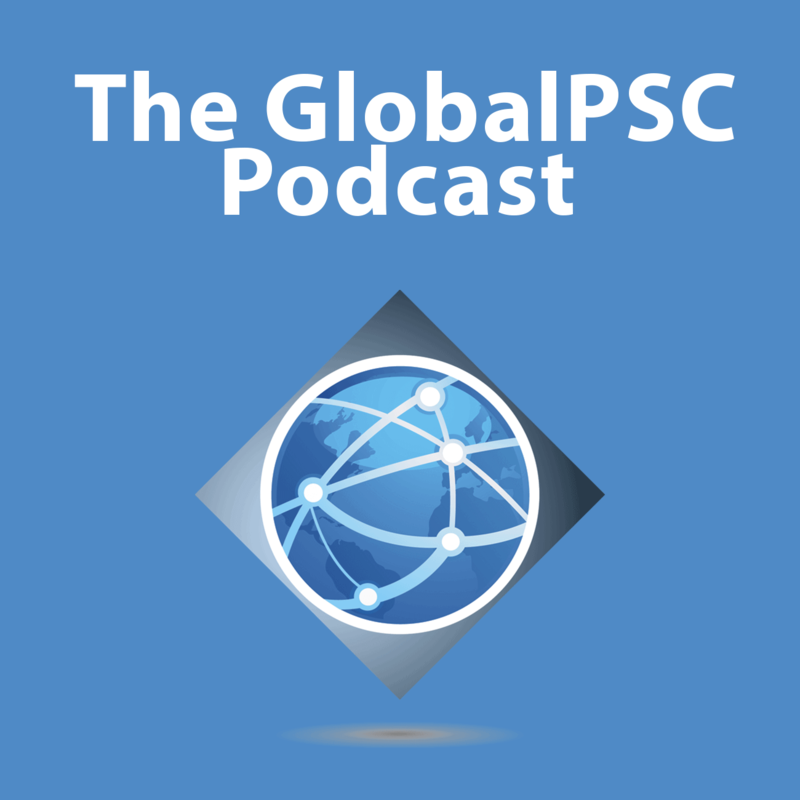 It gives us great pleasure to announce the start of the GlobalPSC Podcast series. Learn about the policies, programs and people implementing product stewardship and extended producer responsibility (EPR) schemes globally. These include voluntary and regulated recycling and sustainability programs. In our first podcast, GlobalPSC CEO Russ Martin discusses waste electrical and electronic equipment (WEEE or e-waste) with Pascal Leroy, Secretary General of the WEEE Forum. Episode 1 addresses WEEE through product stewardship or EPR schemes and integration with recycling, circular economy and urban mining, including resource scarcity of critical raw materials. The GlobalPSC Podcast series will be available under the Resources tab on the GlobalPSC site or you can follow the GlobalPSC Podcast and other podcasts of interest on Podbean.